About CA SARTHAK JAIN1. 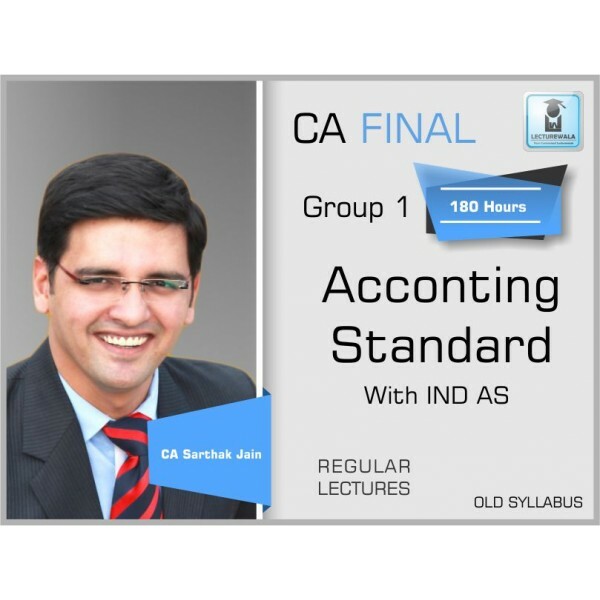 Is a Chartered Accountant with All India 46th Rank in CA Final. 2. Had cleared all the CA exams in the first attempt &..
1. 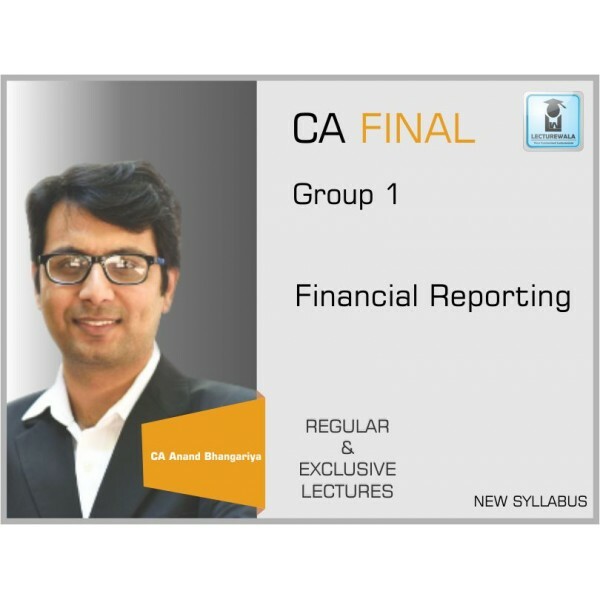 Is a Chartered Accountant with All India 46th Rank in CA Final. 2. Had cleared all the CA exams in the first attempt & also has a degree in management & administration. Gujrat, Maharashtra, UP, Assam and Bihar. (CA IPCC & Final) and is specially recognized across India as a master of Accounting Standards. widely referred to by students hundreds of students in Central India. 1. Pack contains only 57 Video Lectures . 2. Amendments will be given via YouTube links Colored books will be given along with the pack. Configuration - Minimum system requirements: Core 2 Duo, 2 GHZ and above CPU, 2GB Ram, Win 7 Home Premium and above..